A local move is almost as detailed as a move overseas. Everything must be planned, packed , shipped right, and delivered on time, unpacked in good order, and set up, so you and your family can get settled in your new home as quickly as possible. Since 1992, Simorgh Pack has been known as an experienced, knowledgeable and affordable local moving company. We handle all the details, we make detailed plans, we help you pack and unpack, and we totally remove the stress. What makes us to be different from other Local Moving Companies and service providers? We pride ourselves on our exceptional services. We have great moving skills and great problem-solving skills. We handle moves of all sizes – from the largest to the smallest. We offer the best possible value for your moving budget. We are the best moving company because we always provide a written guarantee. 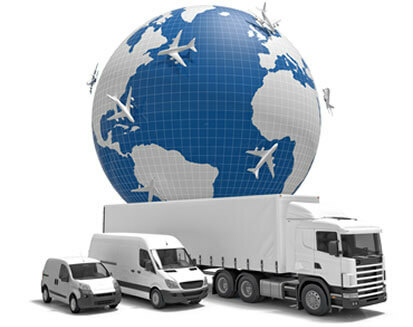 Simorgh Pack has earned numerous community awards in the 20+ years we have been providing world-class moving services.